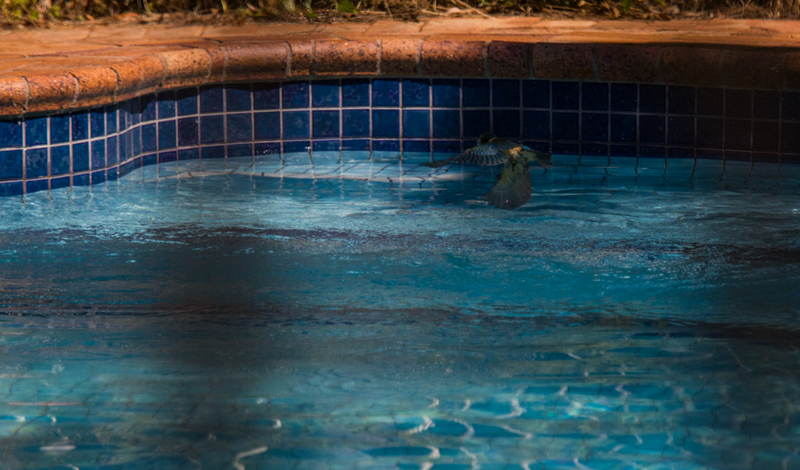 Here is a kingfisher diving in and out of the swimming pool. 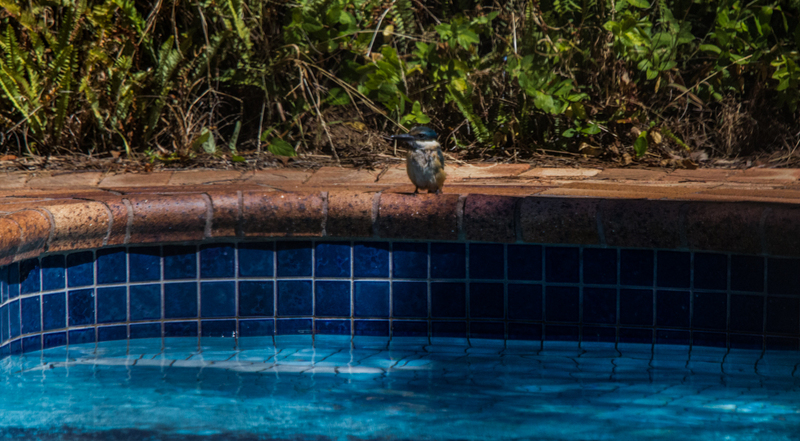 This king fisher played for ages in the pool, so lovely, it was a very hot day. We didn’t go in until he went away. 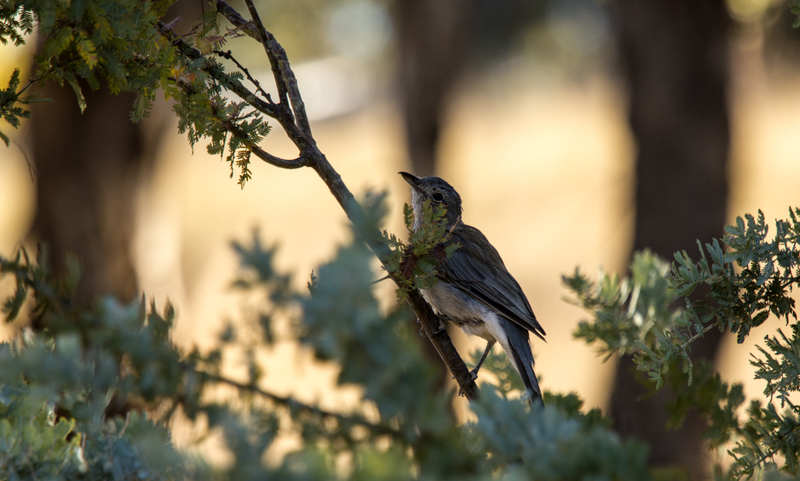 Think this is a tree creeper. 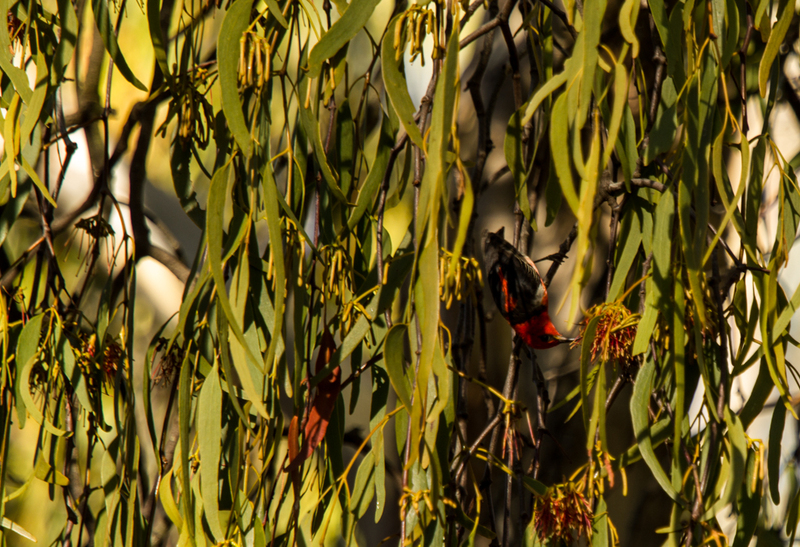 We think this is a Scarlet Honey Eater, they are so funny, getting around upside down to all the nectar. 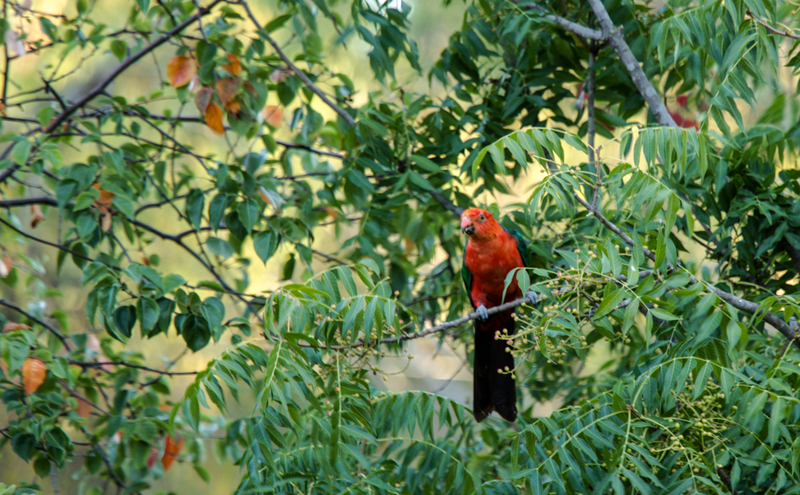 Young King Parrot. Hotel at Scone. Old house coming home from Scone. 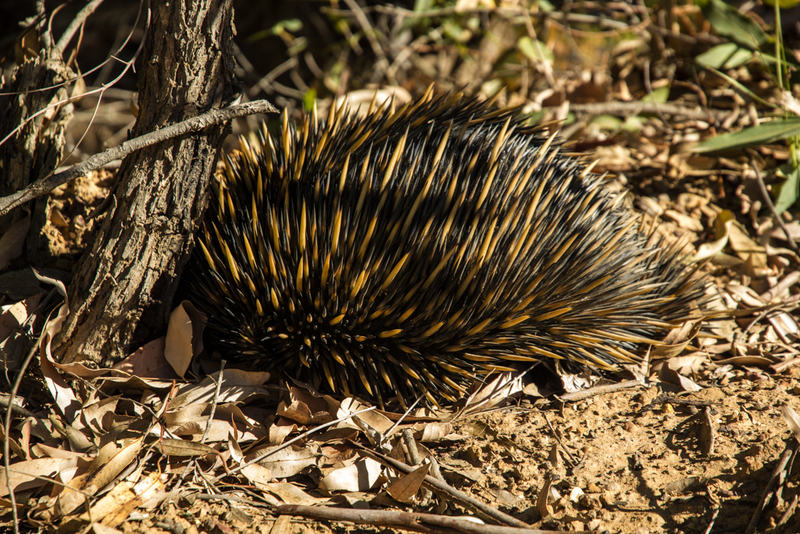 Echidna up in the bush. 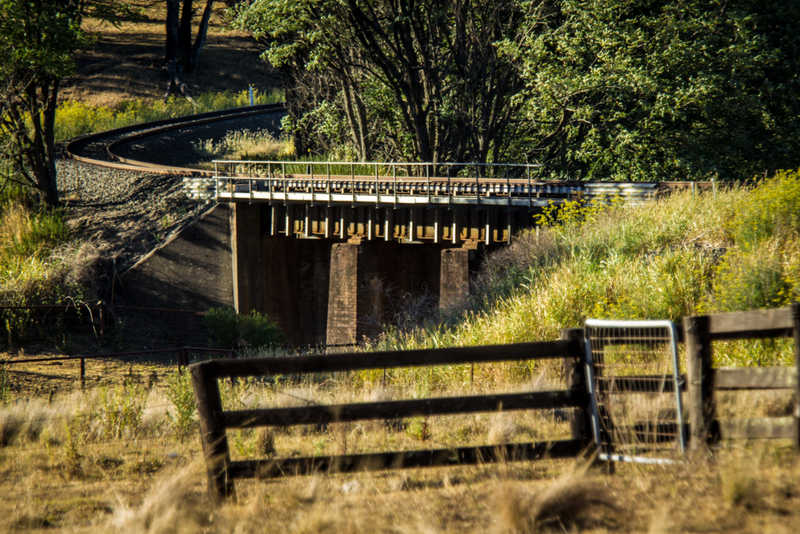 The main line into Murrurundi from out the back. 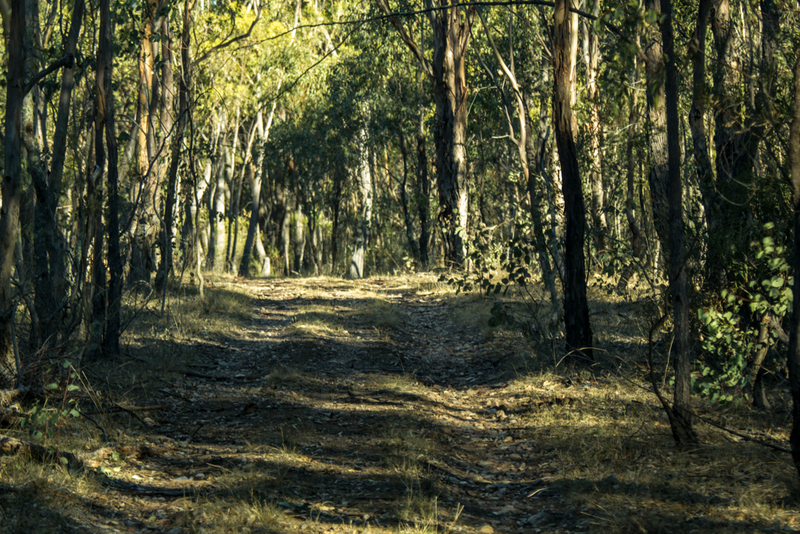 Busg road we have been using. 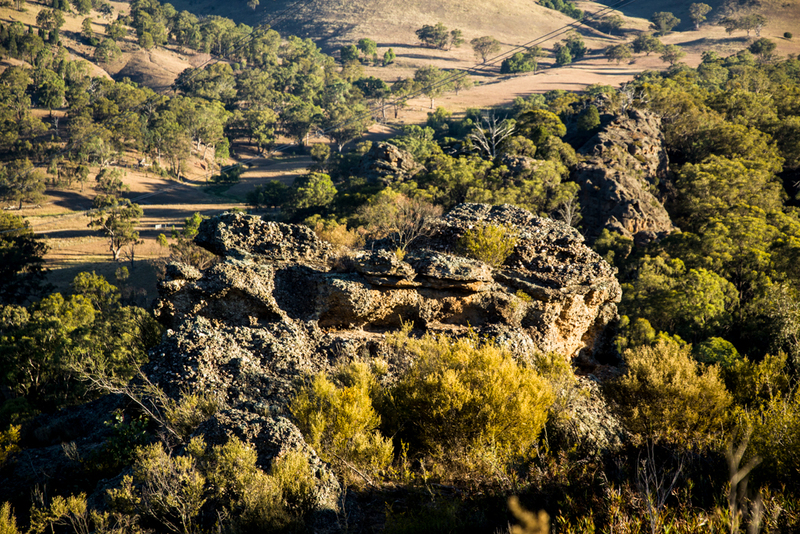 Some more of the rocks we have found. 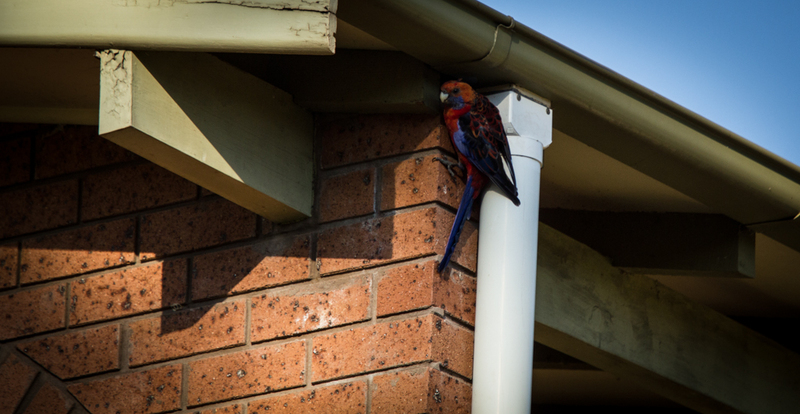 Young Scarlet Rosella, it was poking its head into the hole by the guttering, so don’t know if there is a nest or not. 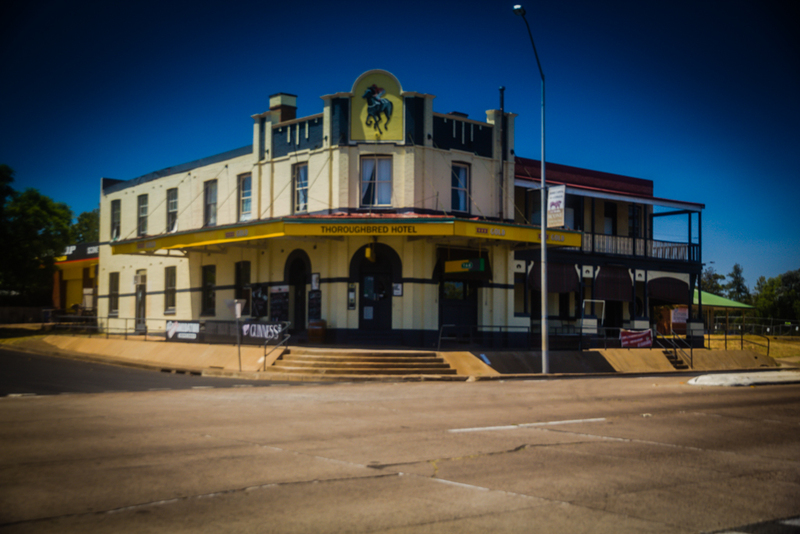 This entry was posted in 2014, Murrurundi NSW and tagged bush, hotel, king fisher, king parrot, pool, scone, swimming. Bookmark the permalink.